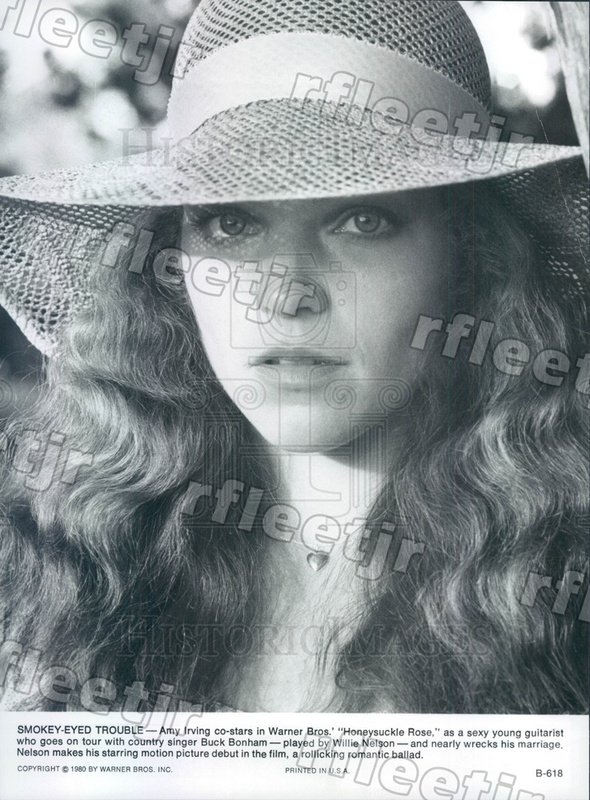 Actor Amy Irving in Film Honeysuckle Rose. 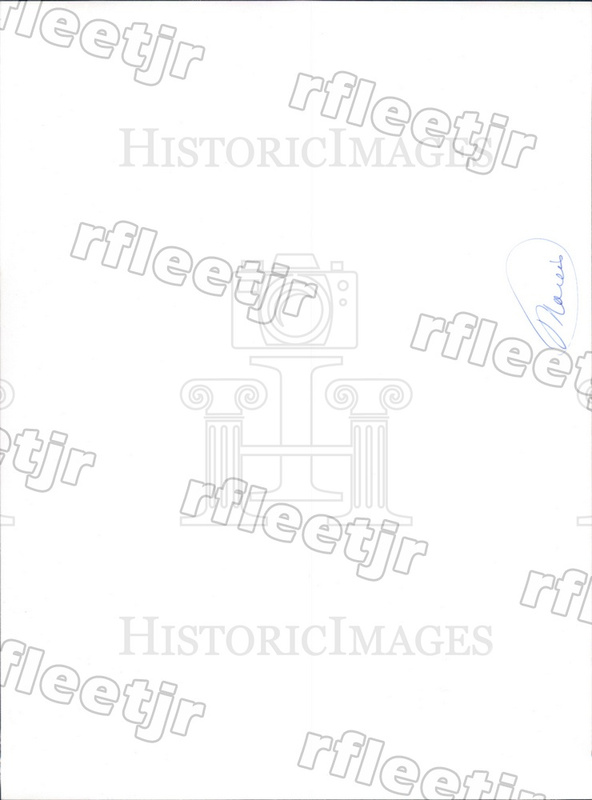 Dated 1980. Upper right corner creased.